As many already know, the flu virus rate among people is at an all-time high right now. The virus is known to be highly contagious and many contracts it by direct interaction with somebody who has it, but don’t be deceived, people with the dangerous illness can spread it to others who are up to 6 feet away. However, it may also be contacted by touching something with the virus on it and proceeding to touch one’s mouth, nose, or eyes. 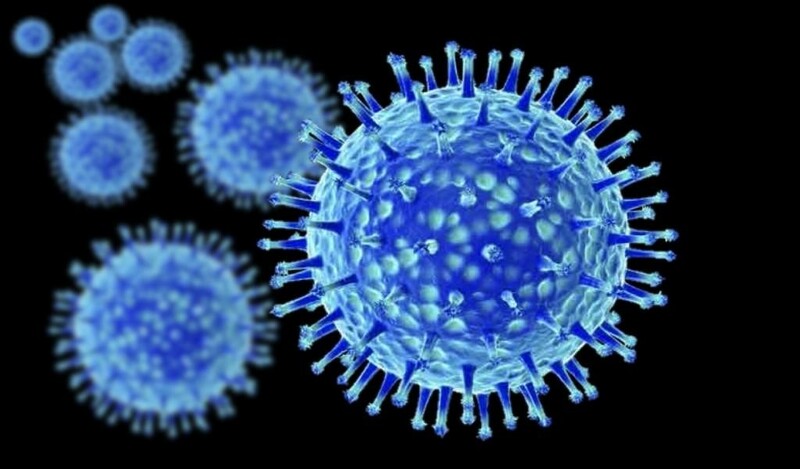 Many individuals are able to contaminate others with the virus up to 1 day before their flu symptoms are fully developed and up to 5-7 days after having the virus in their system. Flu symptoms may include fever, chills, muscle aches, cough, congestion, runny nose, headaches, fatigue, and other things as well. If any of these symptoms are noticed they should be taken seriously, and one should visit their doctor as soon as possible because the threatening illness is killing up to 4,000 people weekly in the United States. The best way to protect oneself from the flu is to get the annual flu vaccine. The vaccine allows antibodies to form two weeks after being vaccinated. The vaccine has other benefits as well, it has been linked to lower rates of cardiac events among individuals suffering from heart disease. Flu vaccines are offered at a variety of different places such as doctors’ offices, clinics, pharmacies, and they may even be available at some schools. In addition to the vaccine, it would also be beneficial for individuals to wash their hands often and to limit the number of times they touch their faces.